Wire return with a new album, the follow up to 2013's Change Becomes Us, on April 21st in North America (4/13 in Europe/UK). 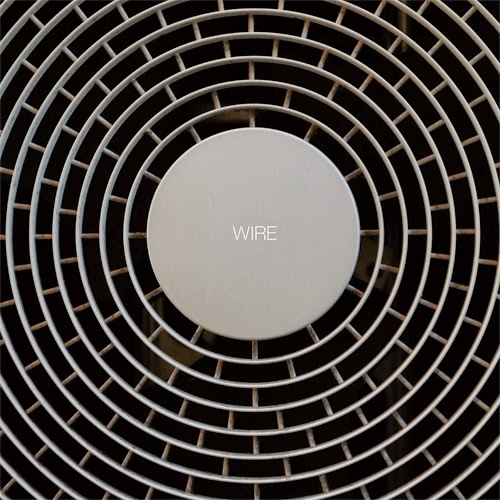 The release is simply titled Wire and according to the band, the album "is full of swooning pop melodies with a 60s tinge and an irresistible, near motorik rhythmic momentum. One can recognise certain melodic inflections, guitar and bass motifs, and drum rhythms from Wire’s idiosyncratic vocabulary but it has a remarkable freshness." The record is comprised of 11 songs and one of them, the album closer "Harpoon," -- which the band premiered on the live last year -- clocks in at an expansive 8 minutes! April 21st can't come soon enough! For now stream a new track titled "Joust & Jostle" below via Noisey. Pre-order the full album from Wire's official store. Wire launches a short North American tour in promotion of Wire in May, and the trek includes a Detroit stop on June 9th at the Majestic. Tickets for the Detroit show go on sale through Ticketweb on Friday, February 13th at 10am. The full tour itinerary is posted below.